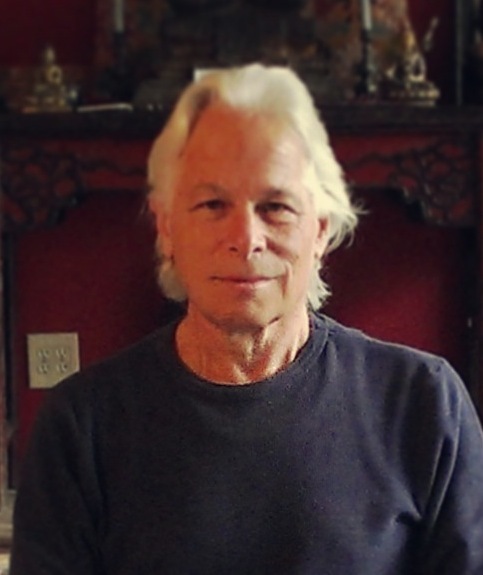 Recognizing that the meditation and practices FCM offers to students are in support of their personal transformation, Dharma teacher Fred Eppsteiner begins most sessions at weekly Sangha and Days of Mindfulness answering students' questions about their Dharma practice and the integration of that practice into their lives. The many Q&A recordings here consist of questions that Fred is asked during Dharma talks and his responses. In some cases, the audio of the questions has been replaced with a brief silence as typically it is not audible. Fred repeats the question before he answers it. May these Q&As be of benefit to yourself and others!